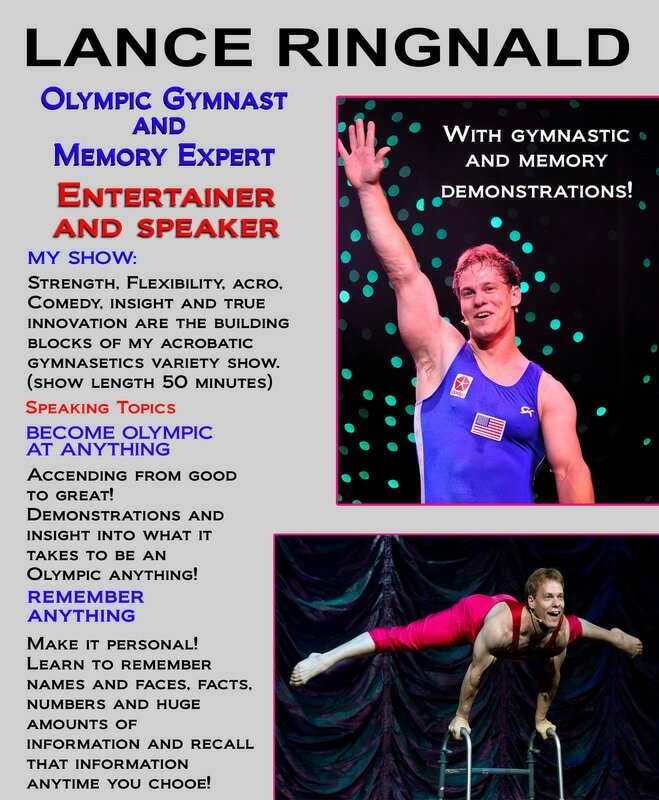 Lance Ringnald is an Olympic gymnast, memory expert, speaker, author, juggler, and an entertainer. His strongest passion is helping others achieve excellence by discovering and using their abilities and talents in new and innovative ways to achieve a higher level of achievement. 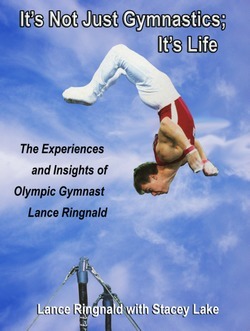 Lance's memory improvement concept "A.L.I.V.E"
The life story of Olympic Gymnast Lance Ringnald book. 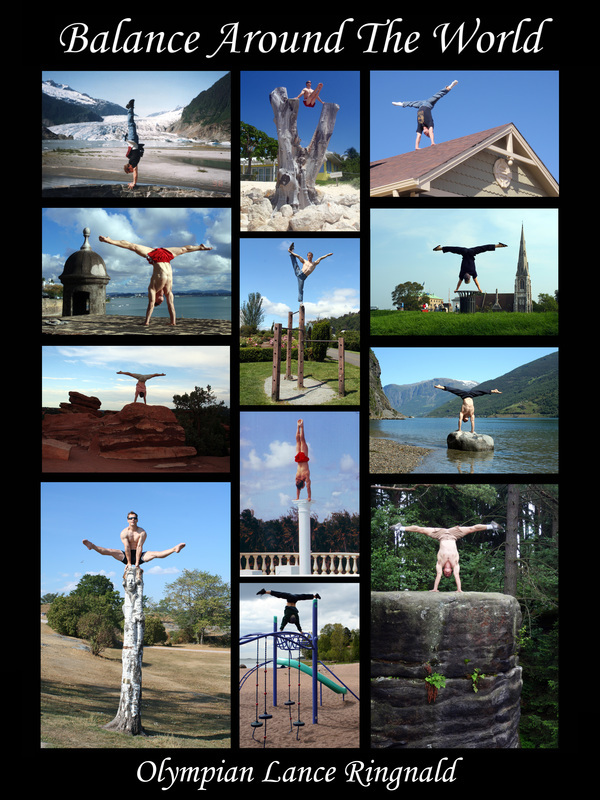 Click on icon to get my book.